Like and visit our Facebook page to stay on top of the latest deals, contest and promotions. If you want to save a little money on printing, use our download feature to get a free download to print at home. 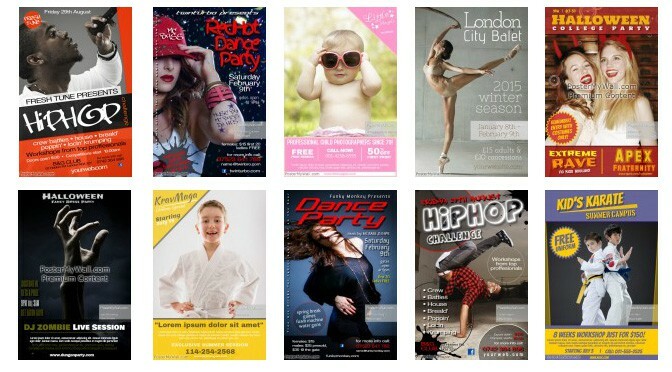 Aug 19 Become a Pro at Promotions by Using Our Retail Posters!